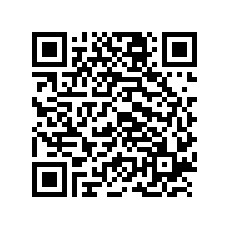 There have been a lot of feed reader applications on the Android Market but it was lacking the Google Reader app. 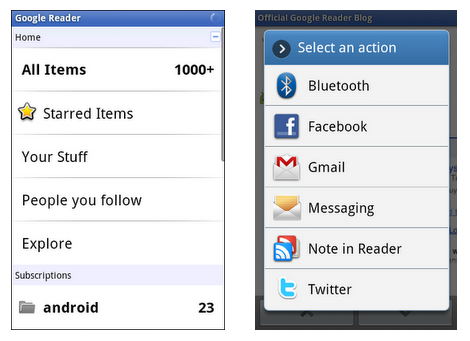 However, the Google Reader Team has now finally released the Official Google Reader App for Android devices. Navigate through feeds by using your phone’s volume keys for next and previous. You need to enable this in settings first. If you Long-press on a folder or subscription, it brings up a contextual menu that lets you rename, unsubscribe or change folders. You can use the “send” feature to share news with your friends by tapping on a feed item. There has been some reactions about the app that it does not have an offline mode.